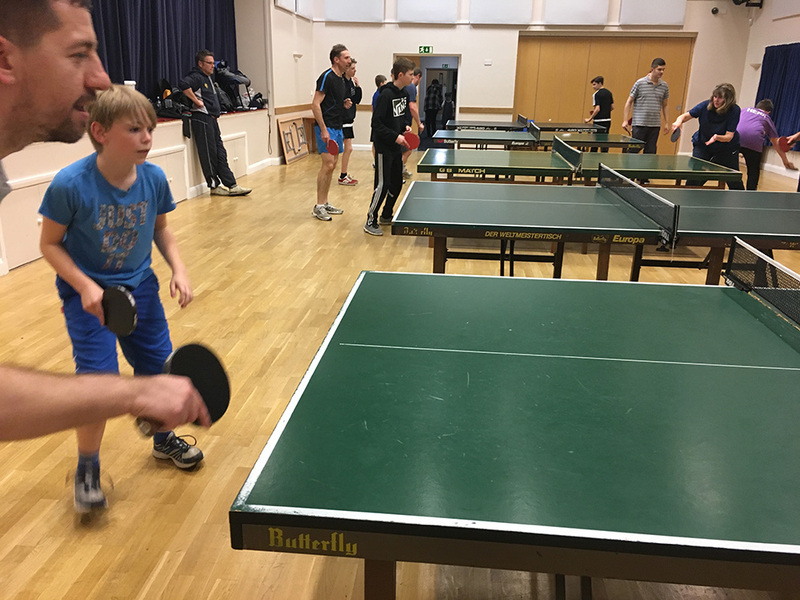 Cookley Table Tennis Club has 4 teams playing in the Kidderminster & District Table Tennis League. Home game match night is Thursday. Games take place in the main hall.